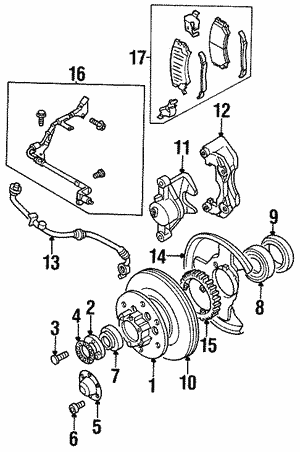 The brake system is a critical component of your car that ensures your vehicle slows down or stops when you need it to. 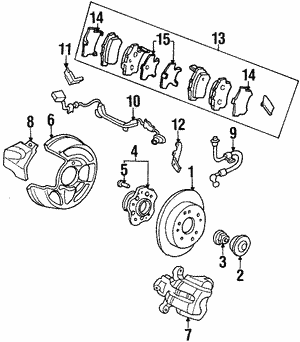 Brake pads form part of the disc braking system and function as a shield between brake caliper pistons and rotors. 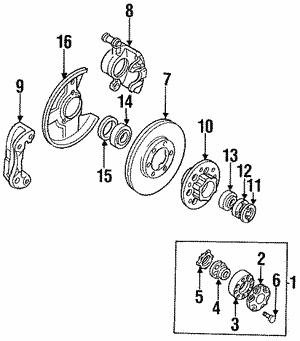 Honda brake pads and rotors will wear out over time hence the need for routine replacement. 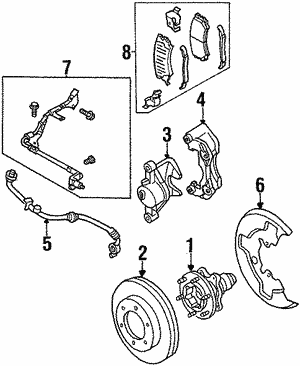 A sign that these parts are worn out is when you hear a clicking noise when you brake or when the brakes take longer to slow down the car than they used to. 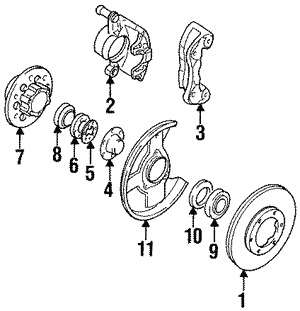 The rotors are the last parts that engage the wheels before the vehicle stops, so they will wear out faster. 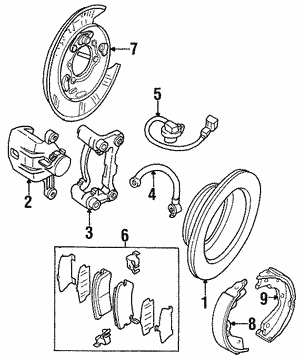 Be sure to check the status of your brake pad shim and brake spring every time you carry out routine service.